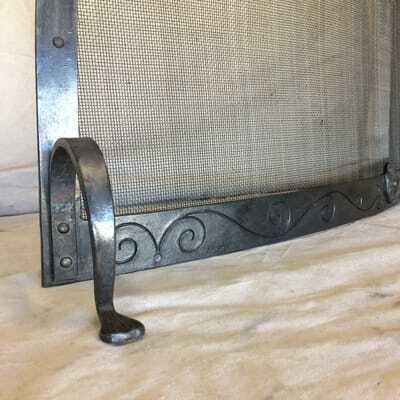 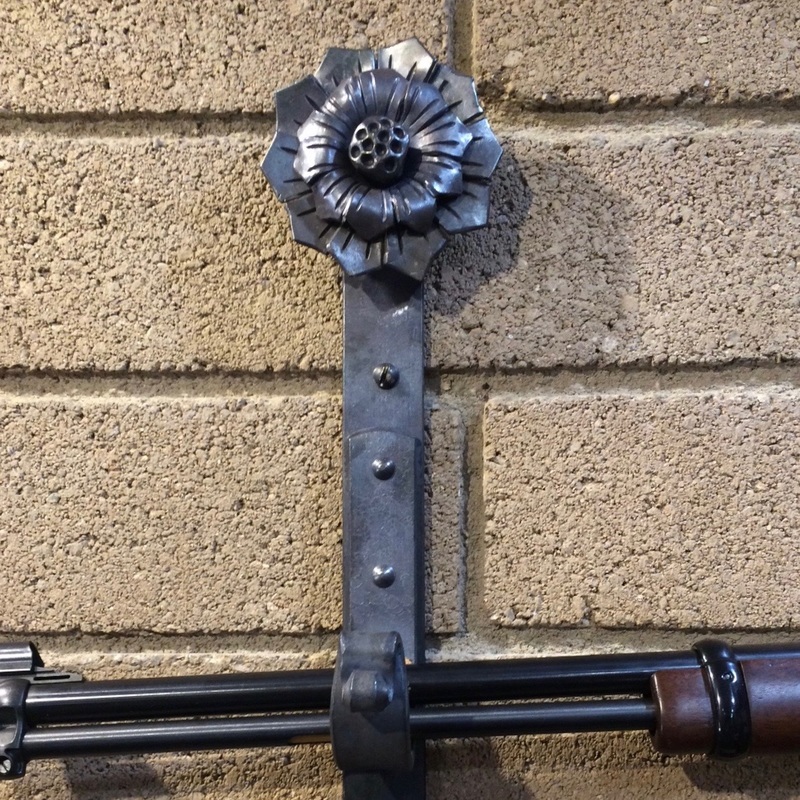 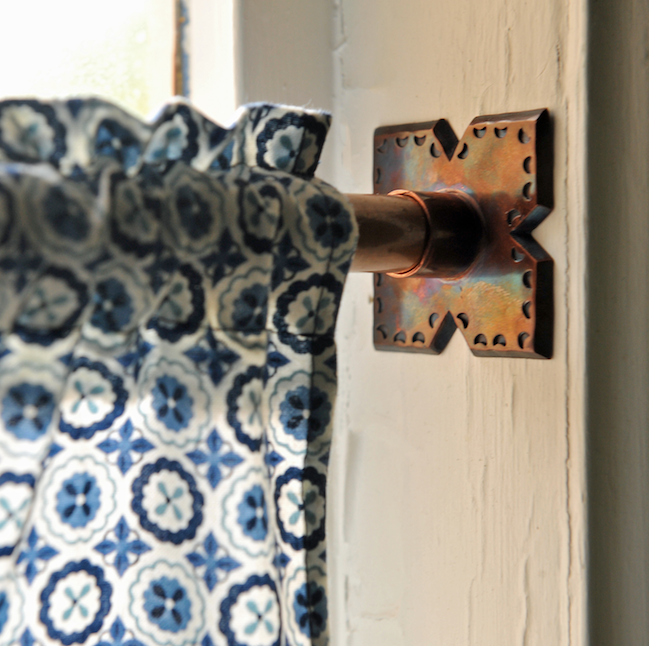 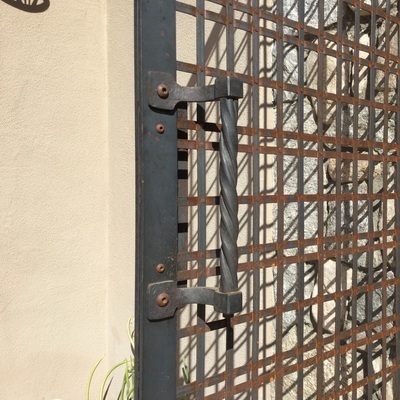 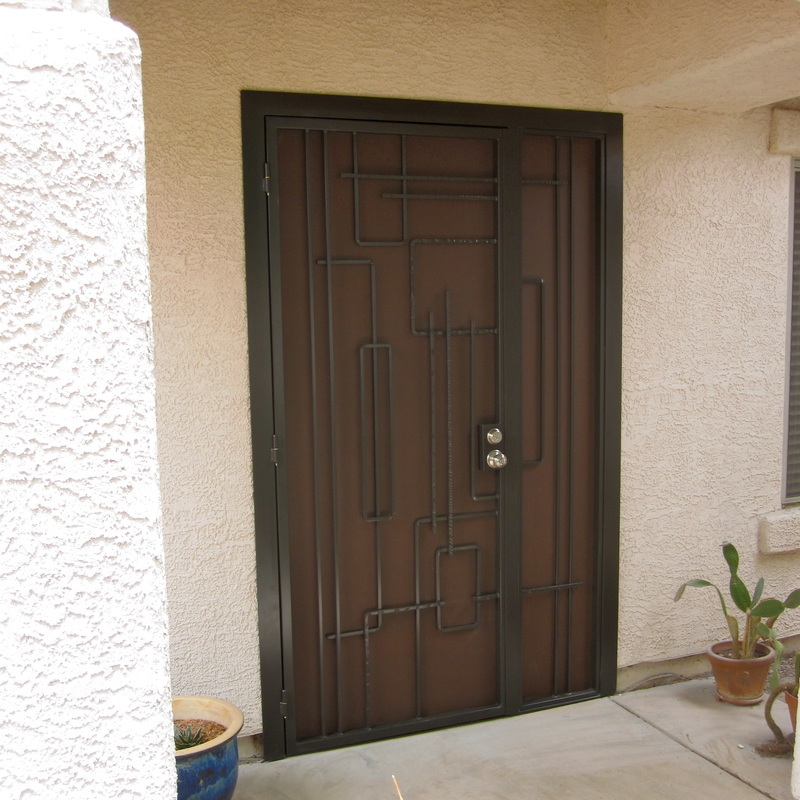 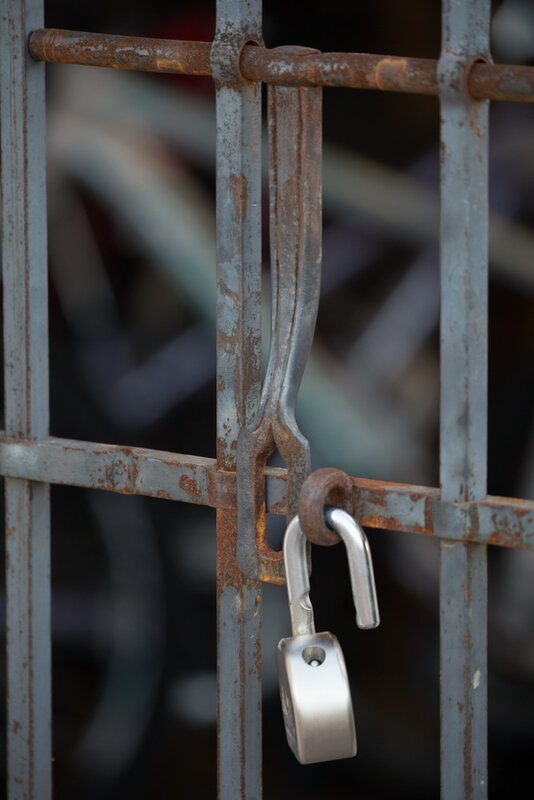 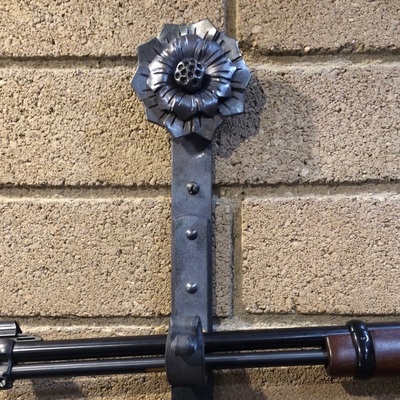 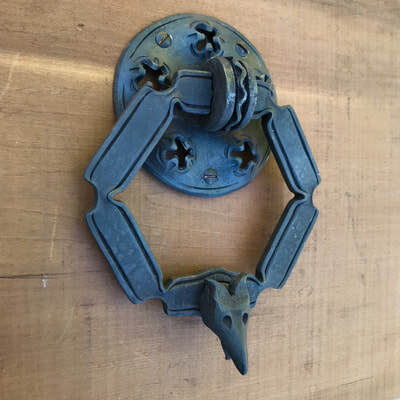 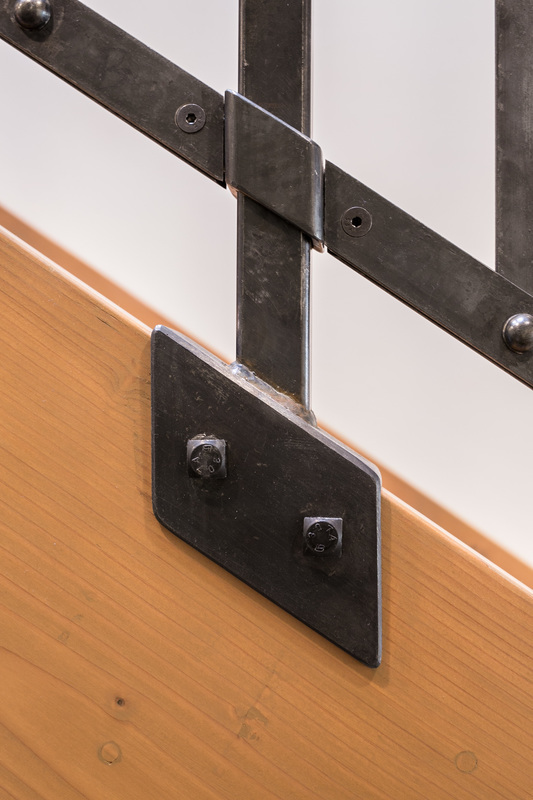 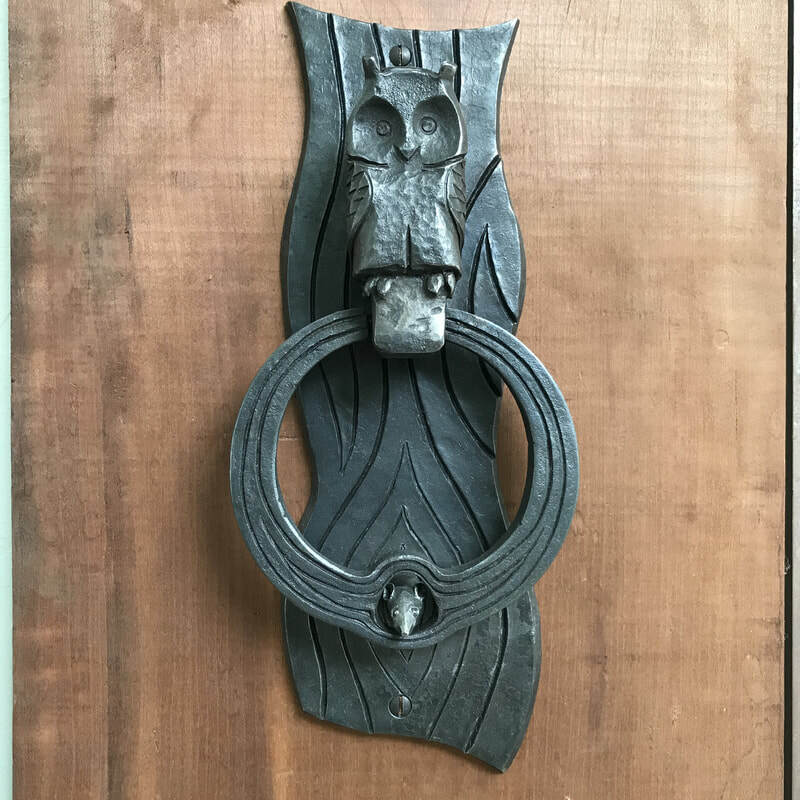 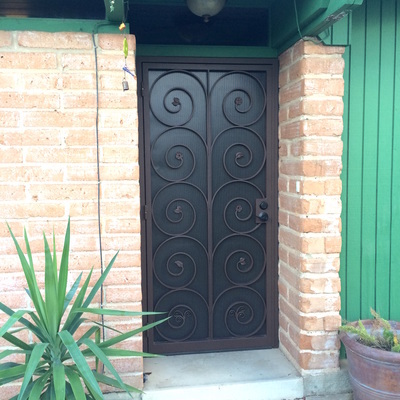 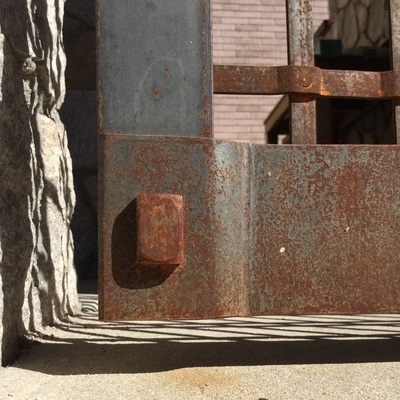 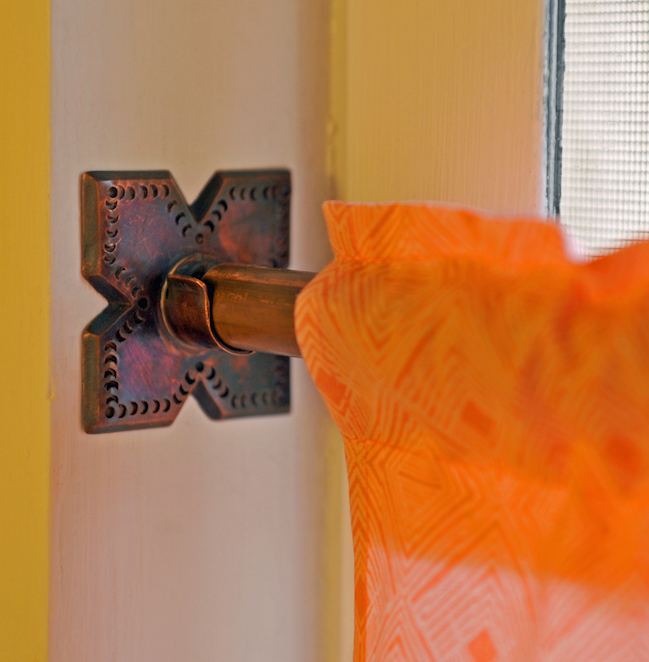 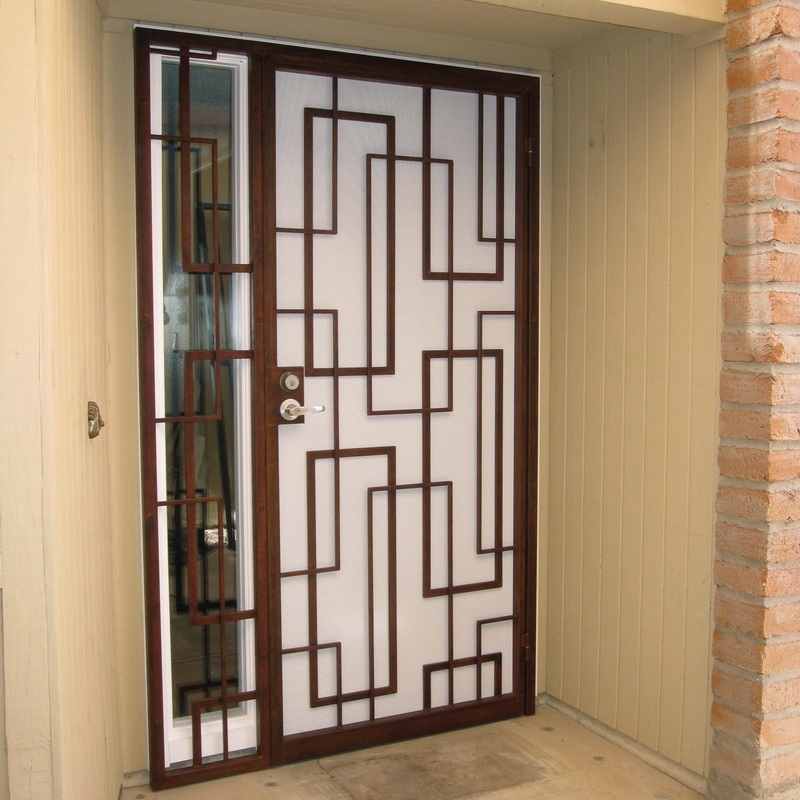 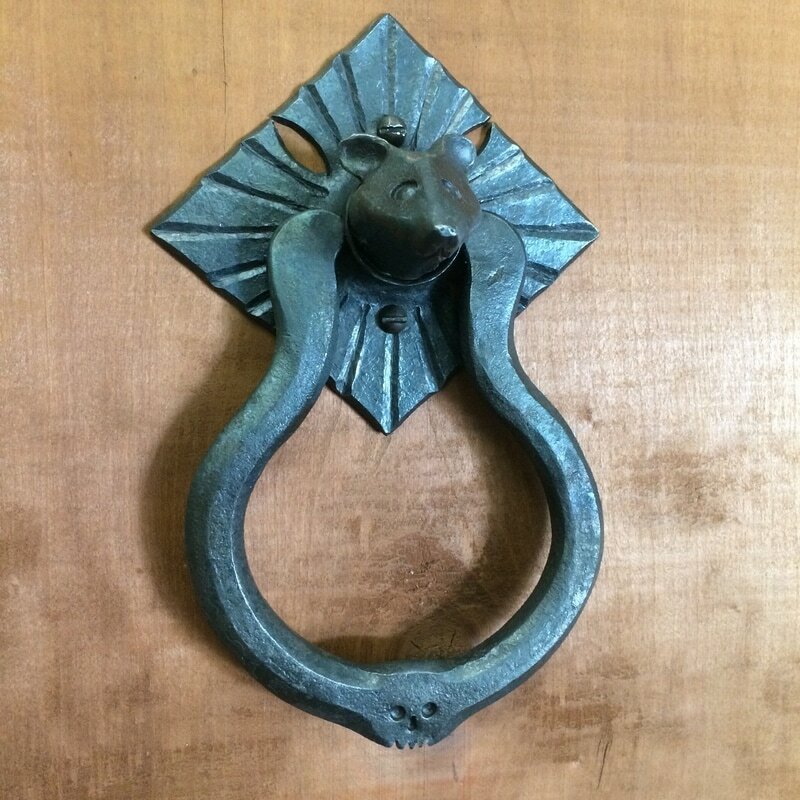 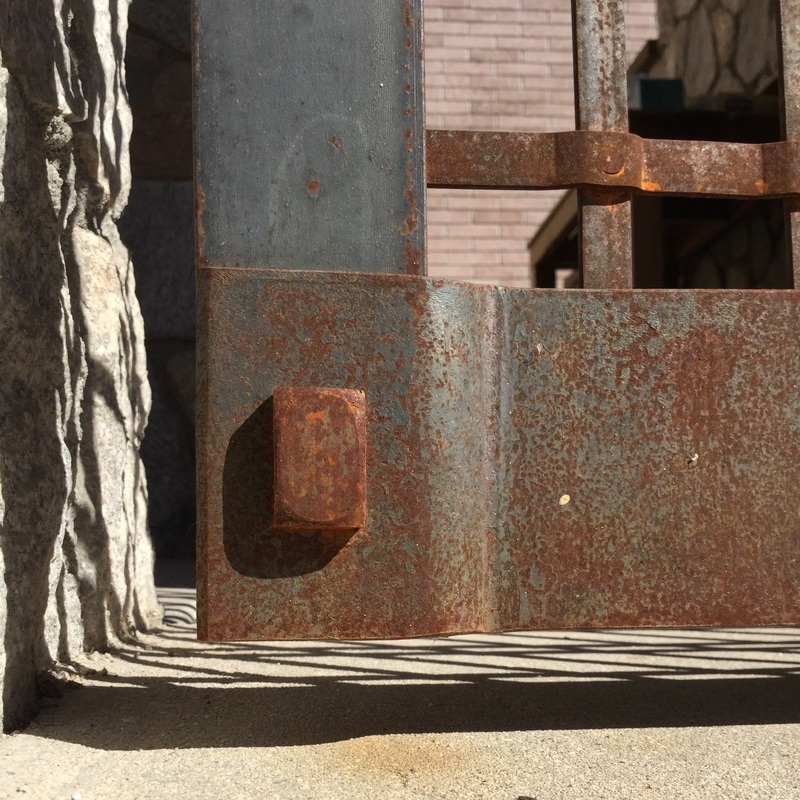 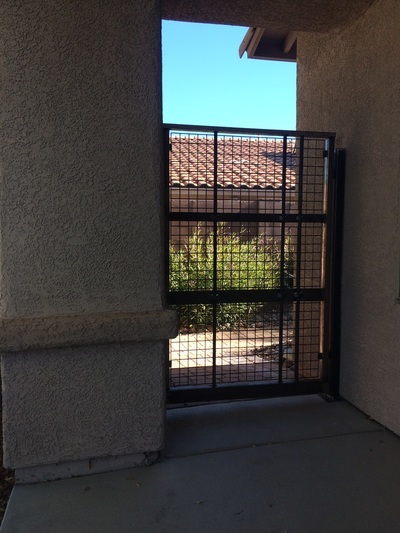 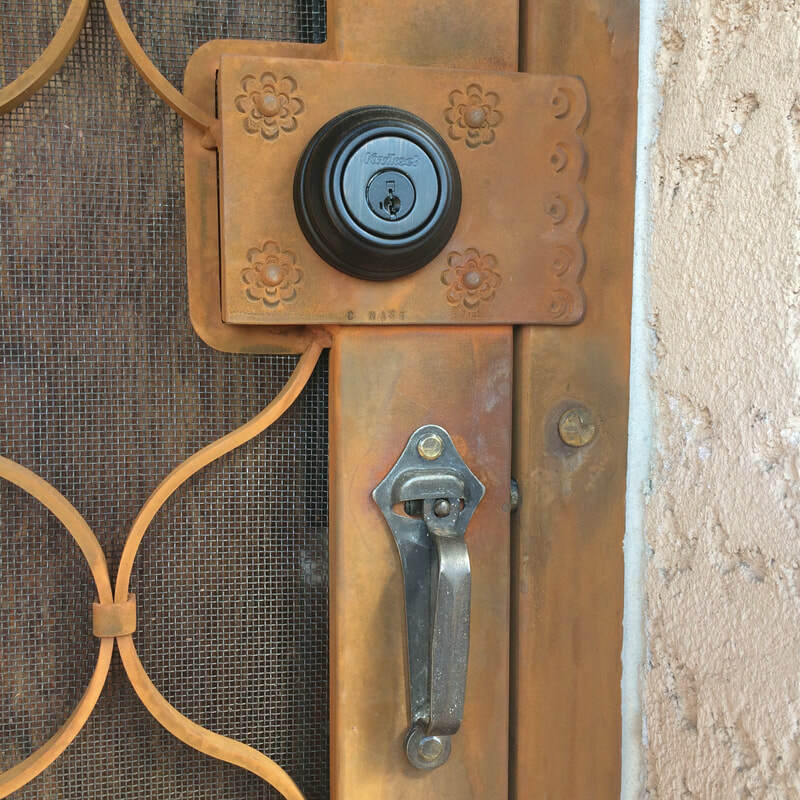 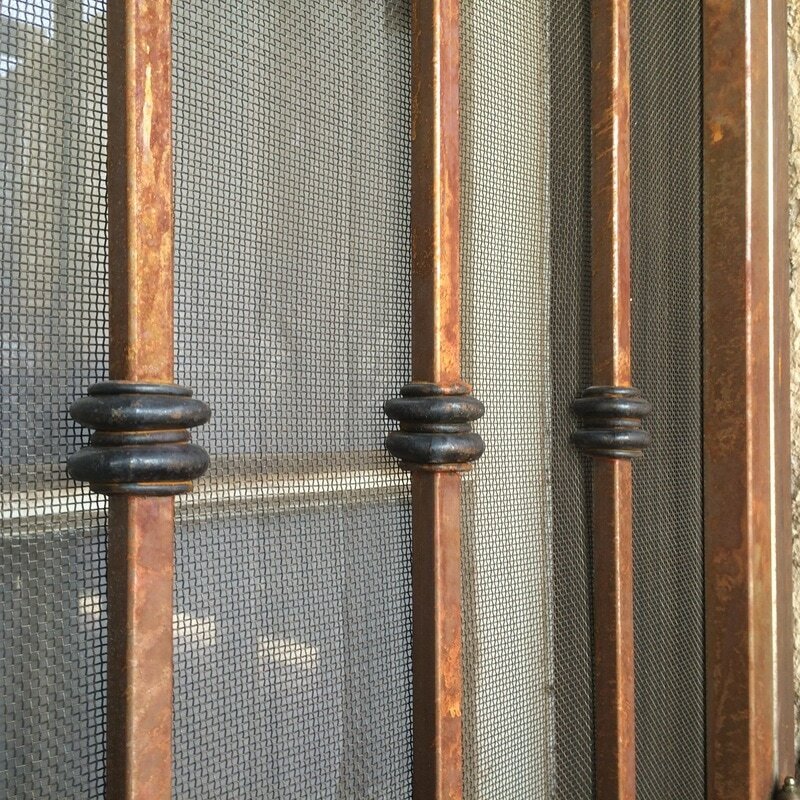 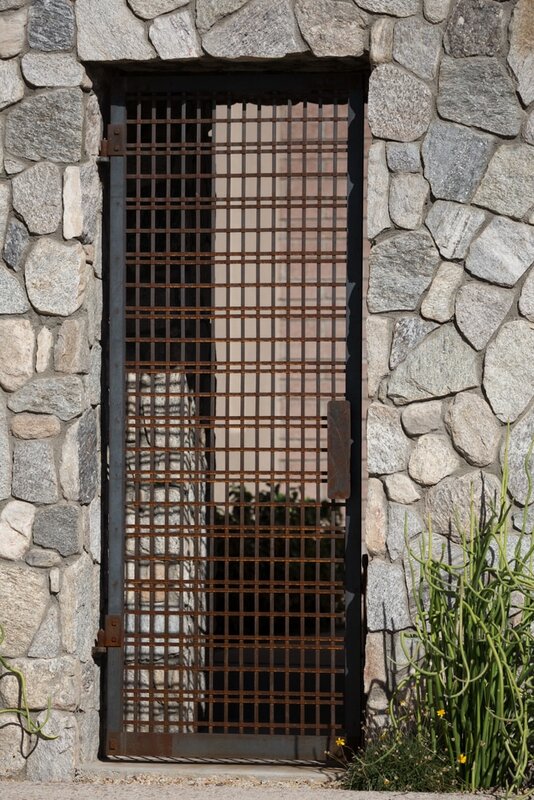 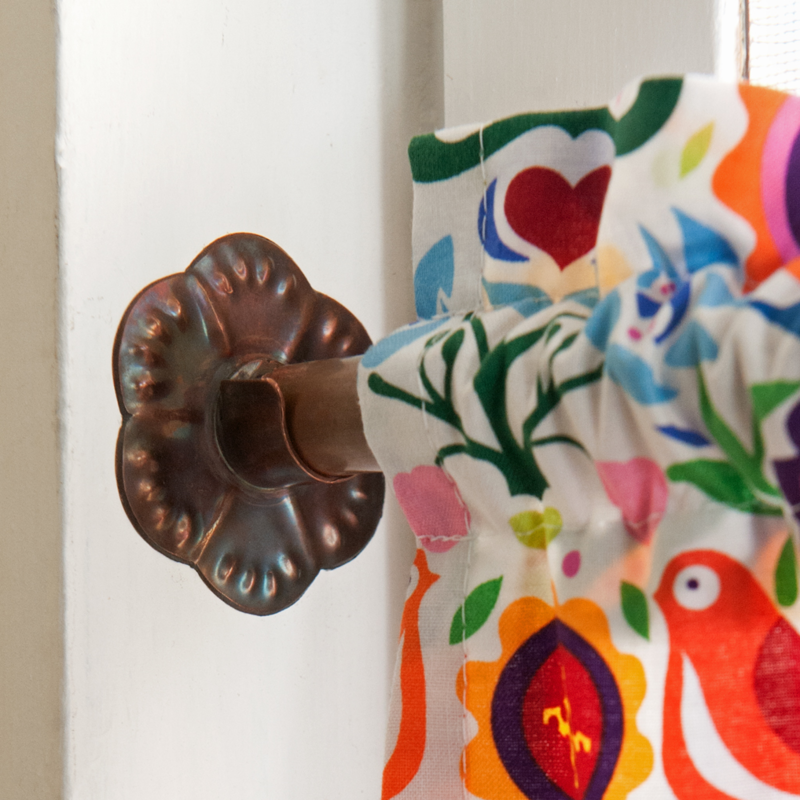 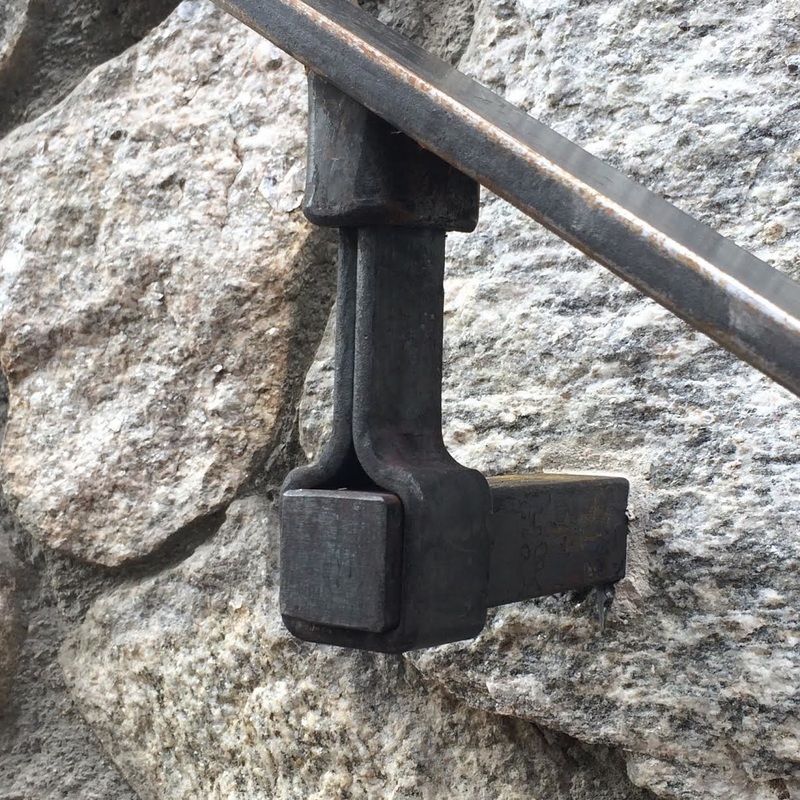 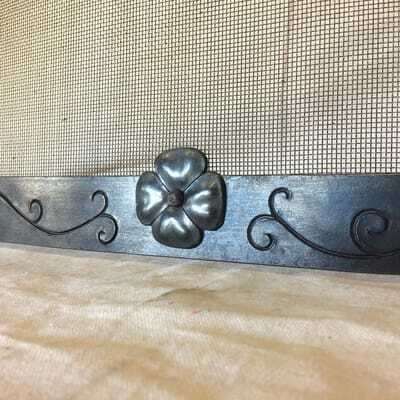 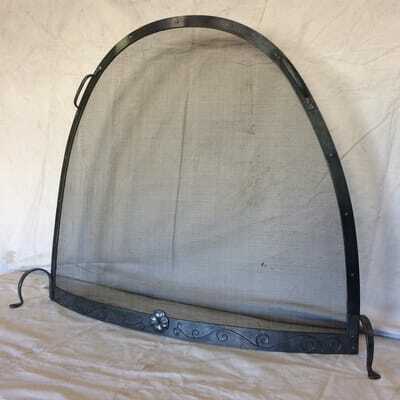 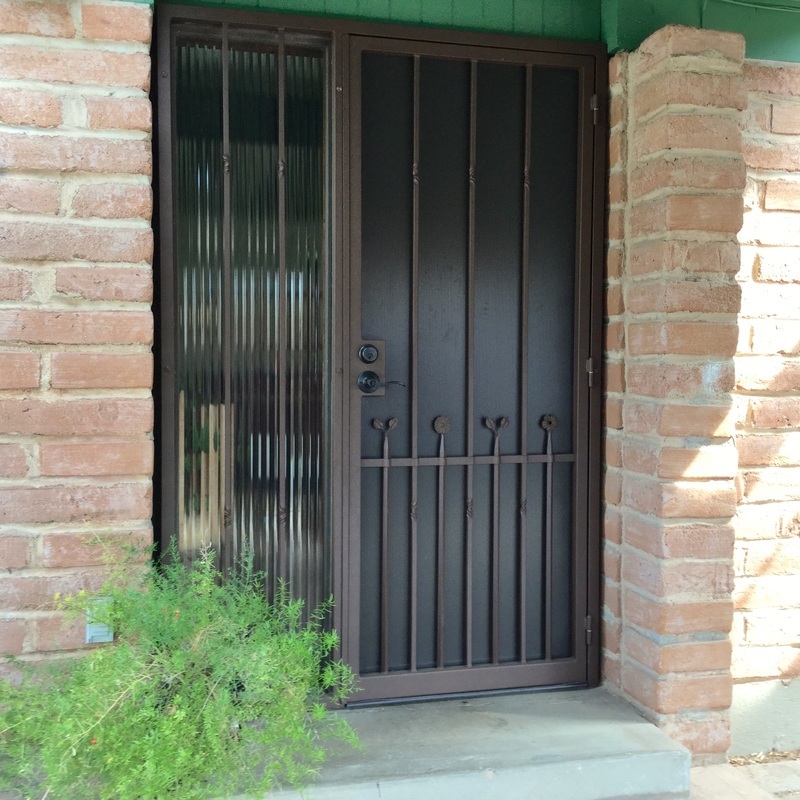 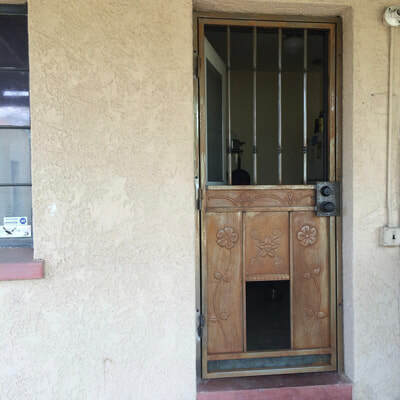 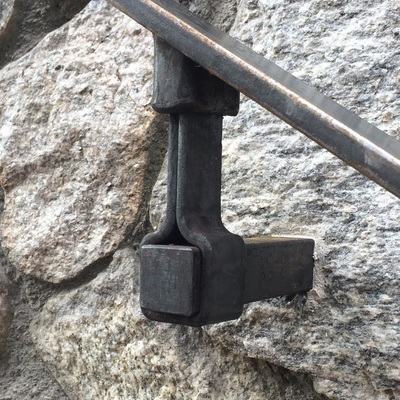 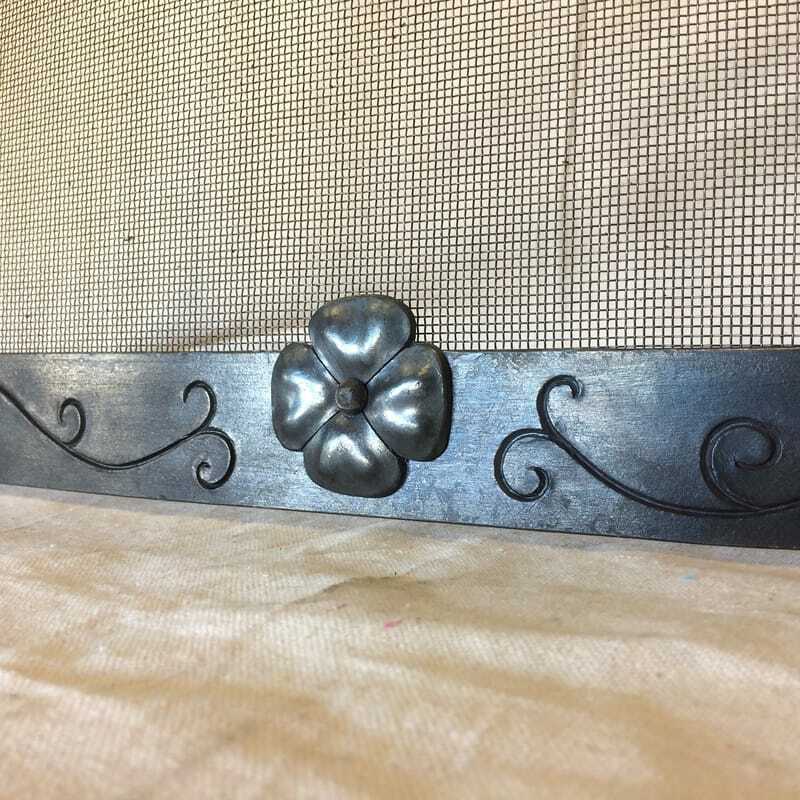 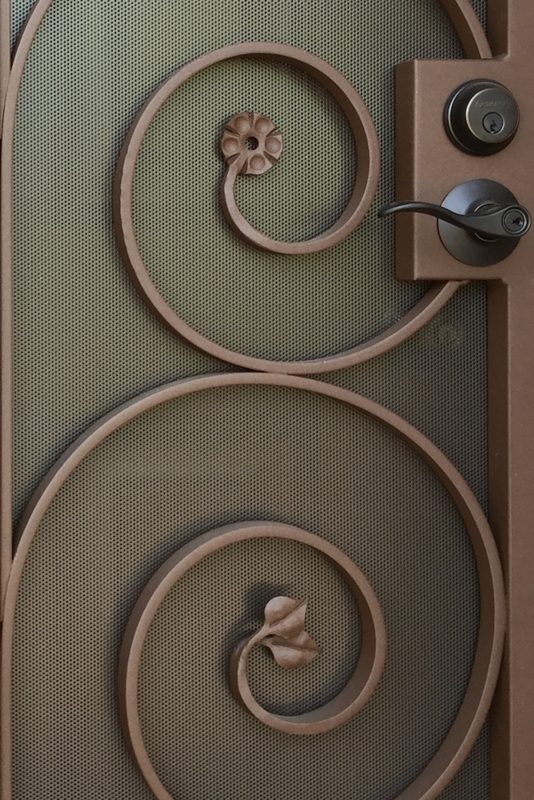 Well made and thoughtfully designed ironwork enhances your home and secures your property. 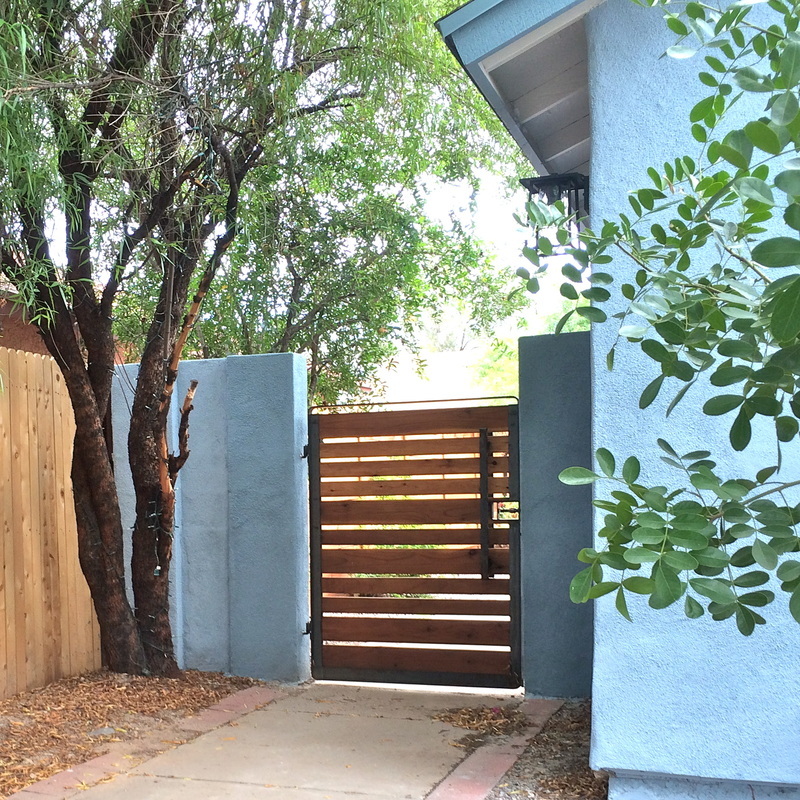 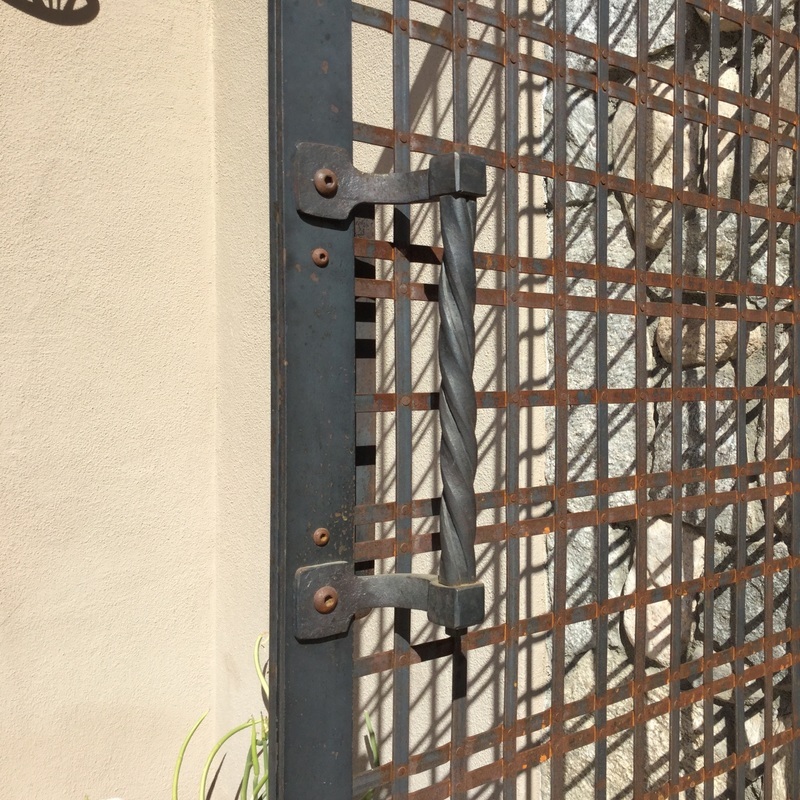 My gates are a worthwhile investment for homeowners who don't want the usual cut-and-paste approach to ironwork. 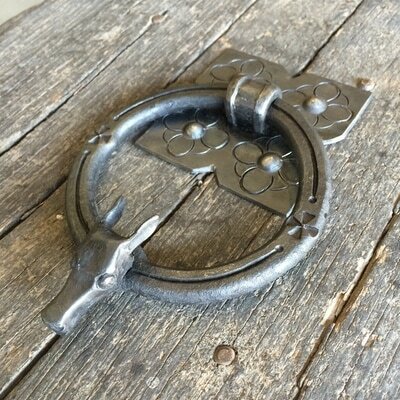 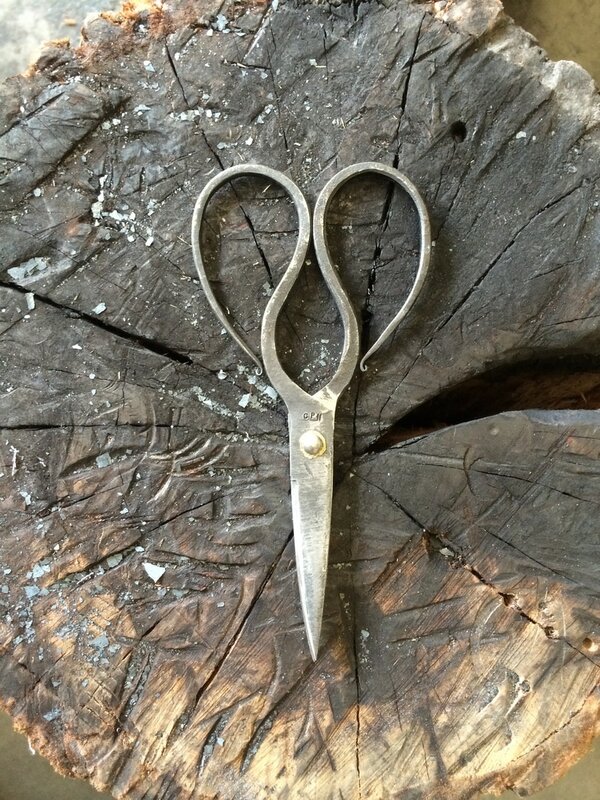 ​My wide range of hand skills and my eye for design and detail are what make my work unique. 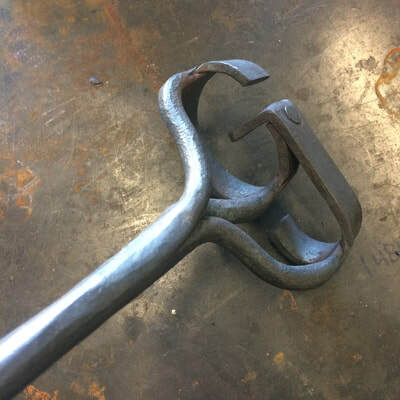 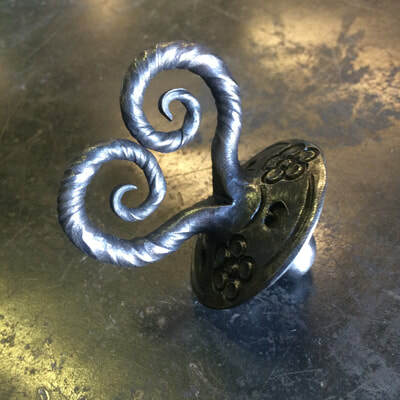 Unlike most fabricators, I make all of my own forgings and do all of my own metal manipulation. 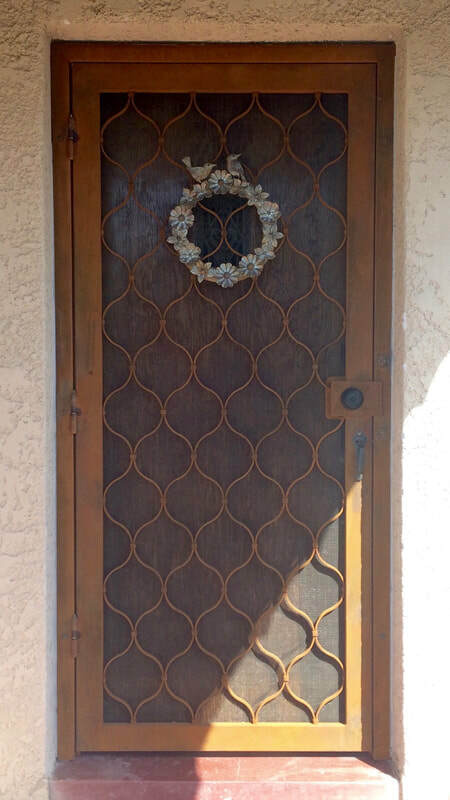 There is no store-bought ornament on my gates. 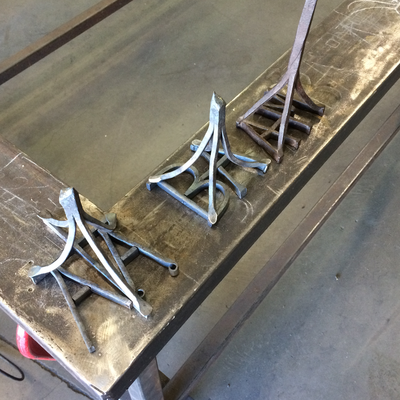 I enjoy making smaller objects, especially when they are personalized in some way for my customers. 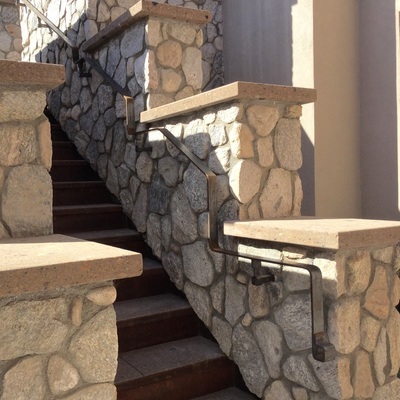 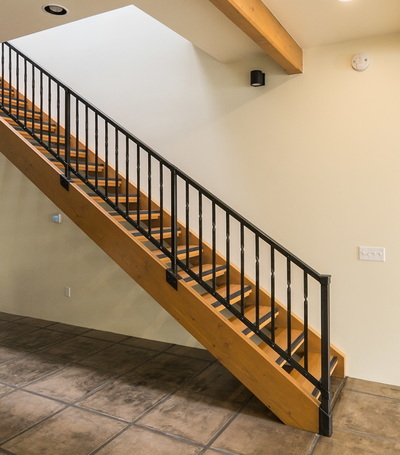 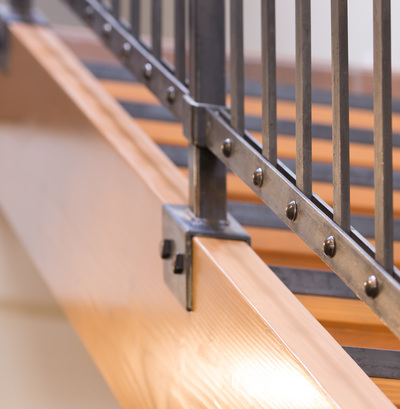 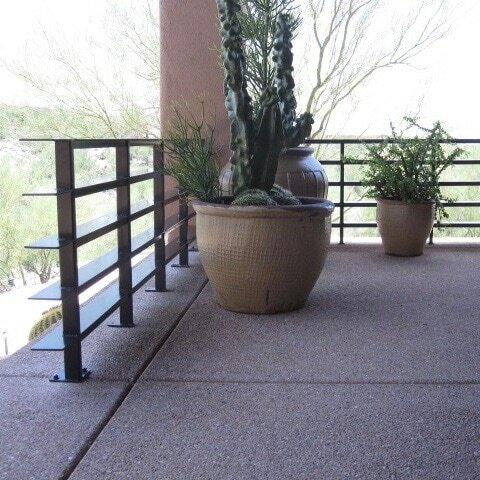 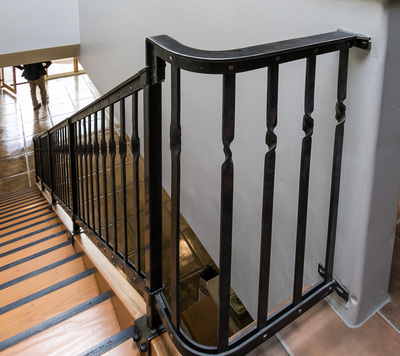 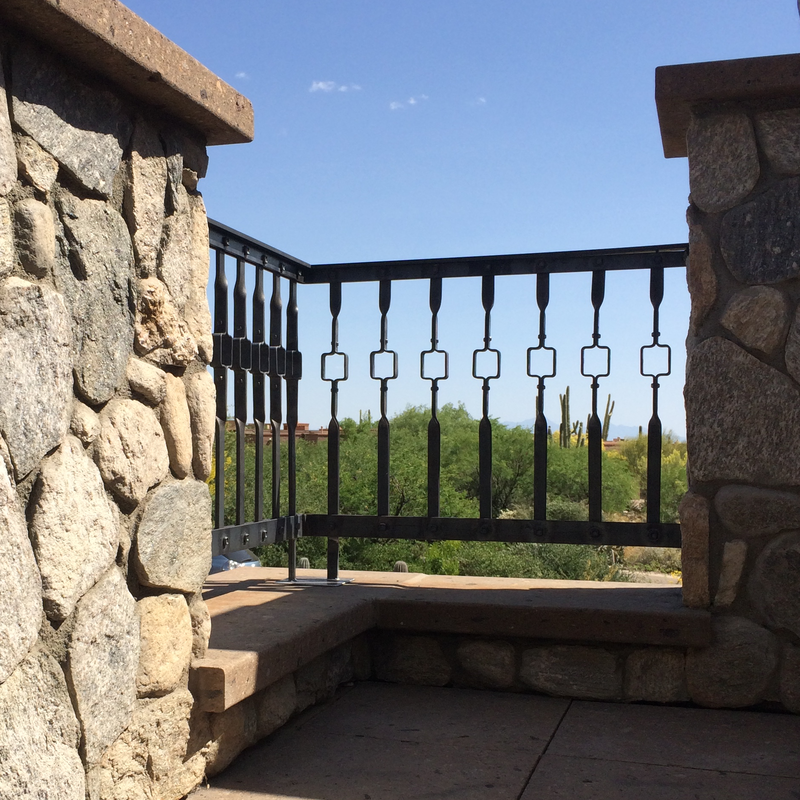 Iron banisters, balustrades, and hand railings contribute to the safety, accessibility, and beauty of your property. 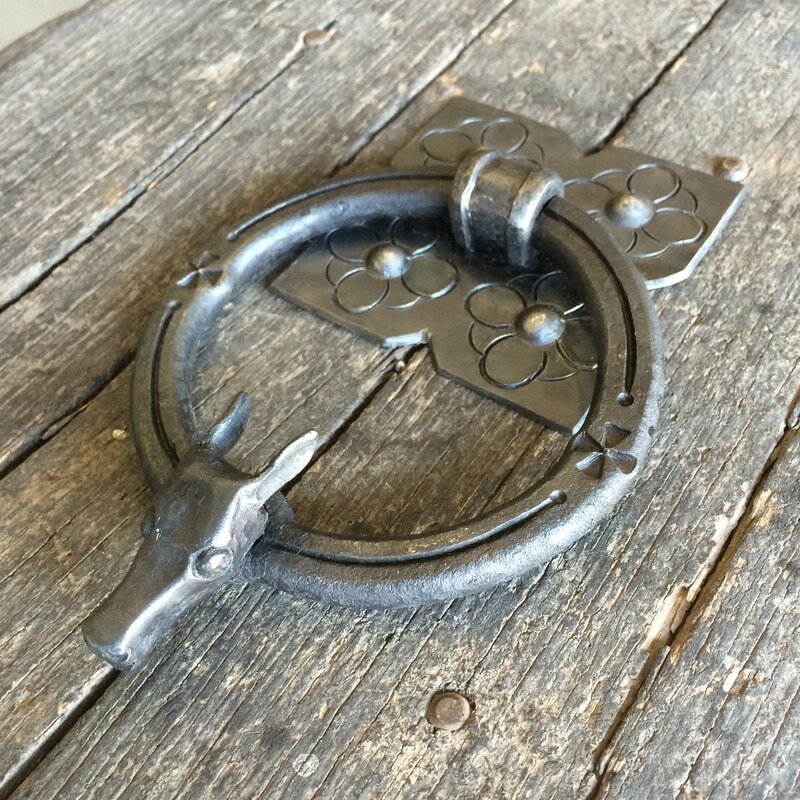 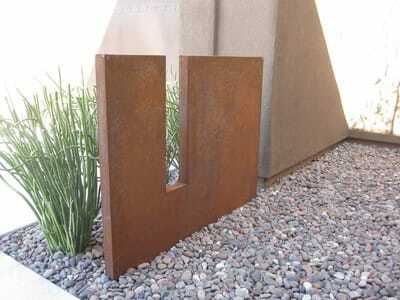 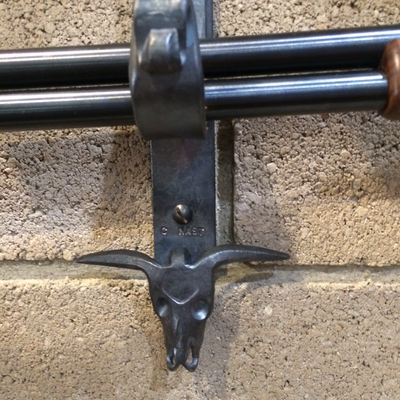 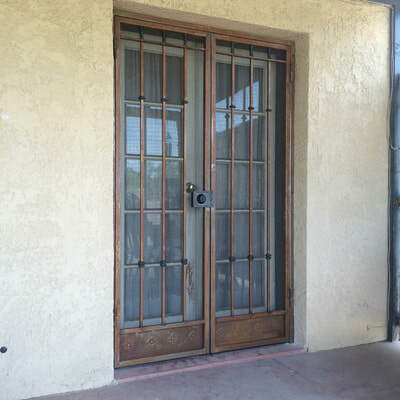 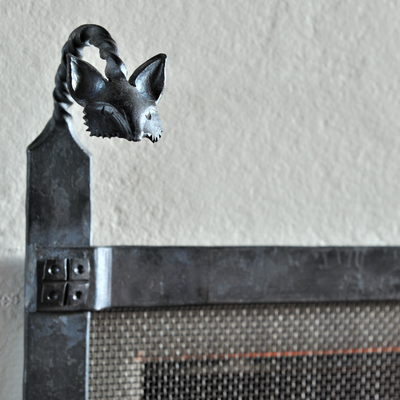 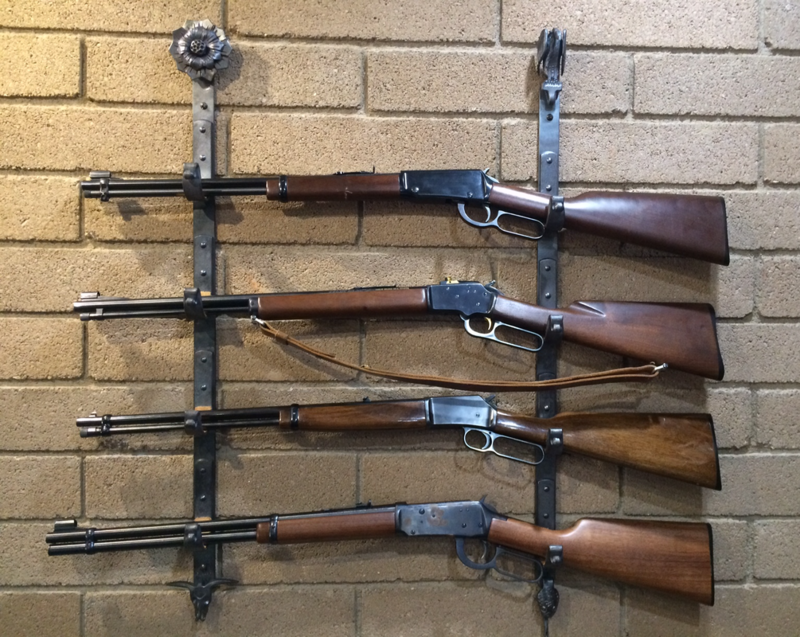 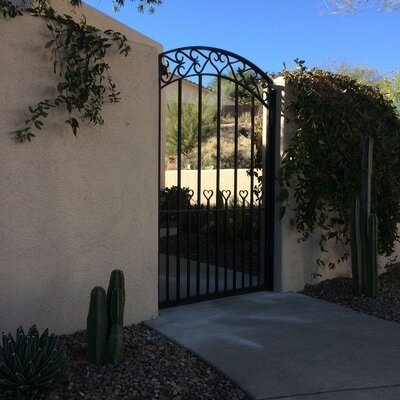 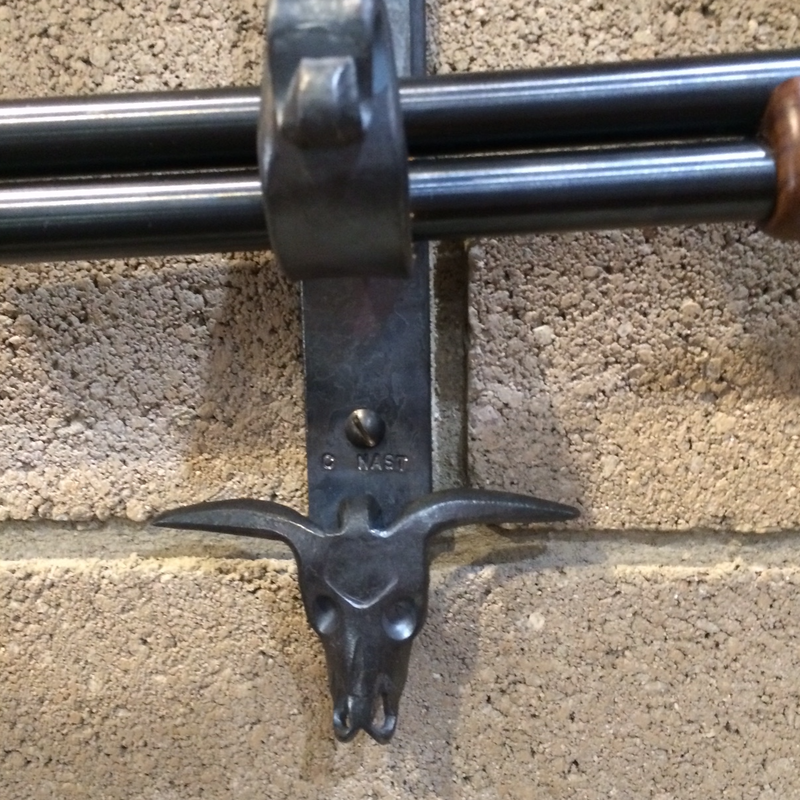 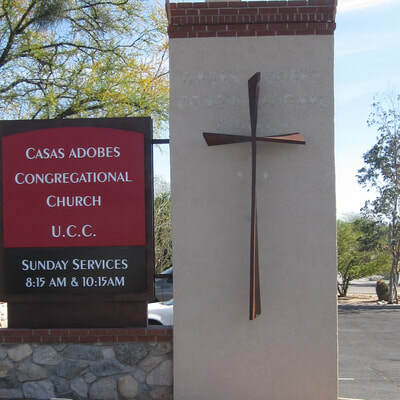 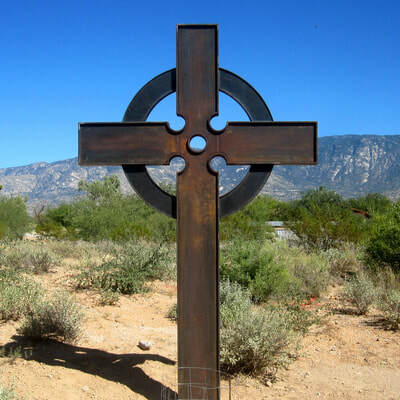 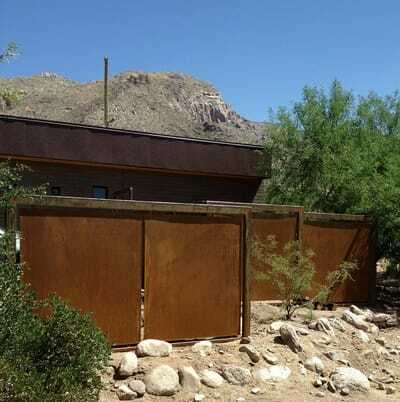 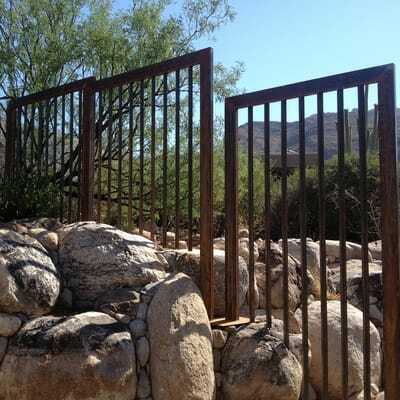 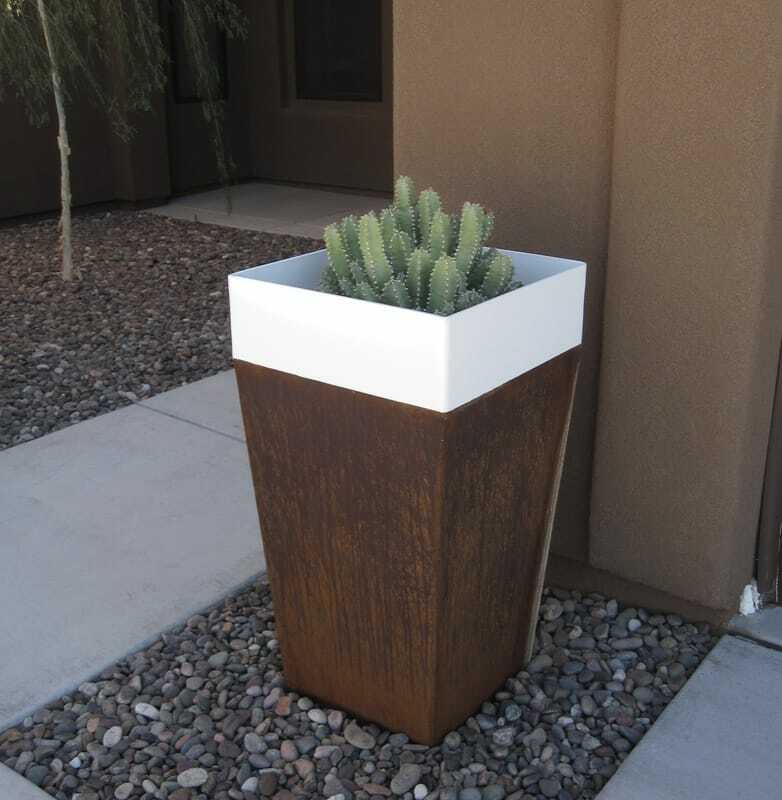 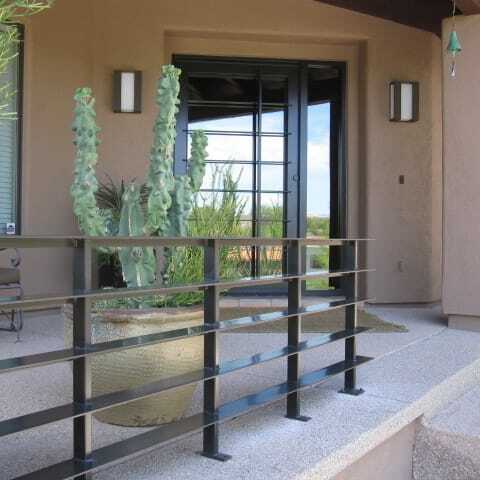 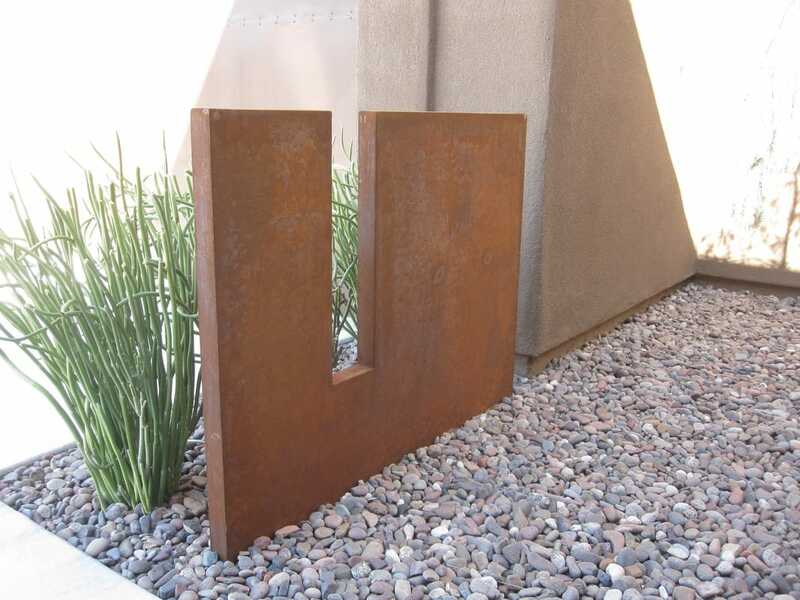 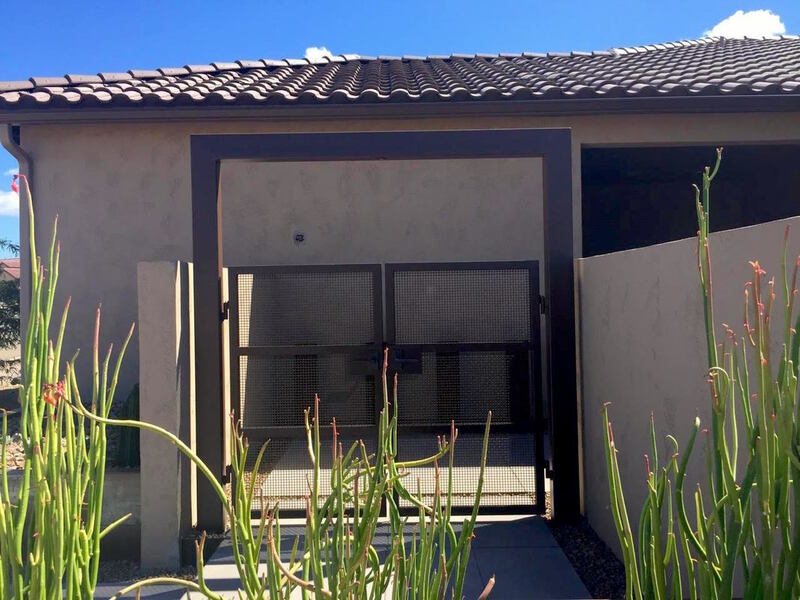 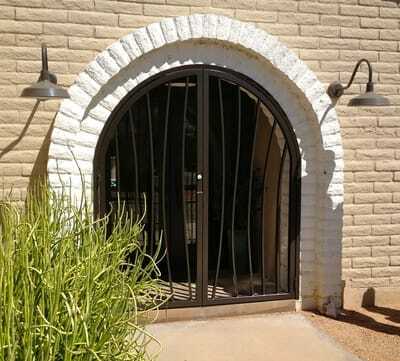 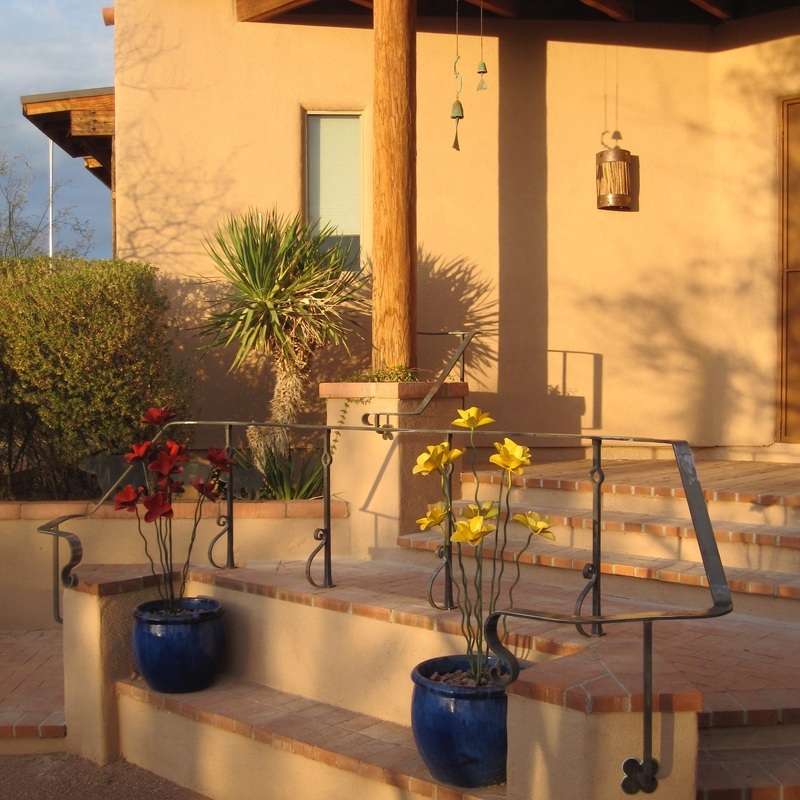 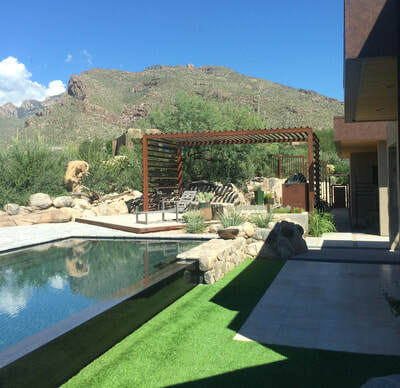 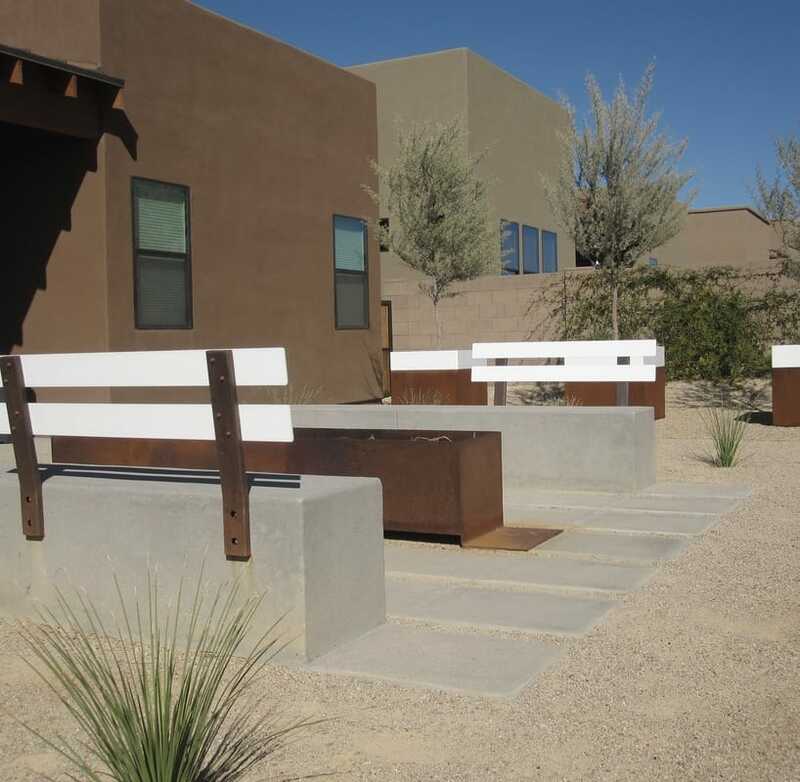 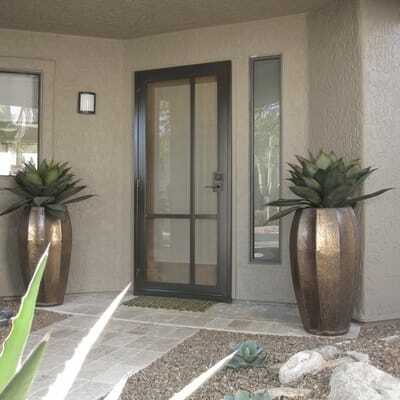 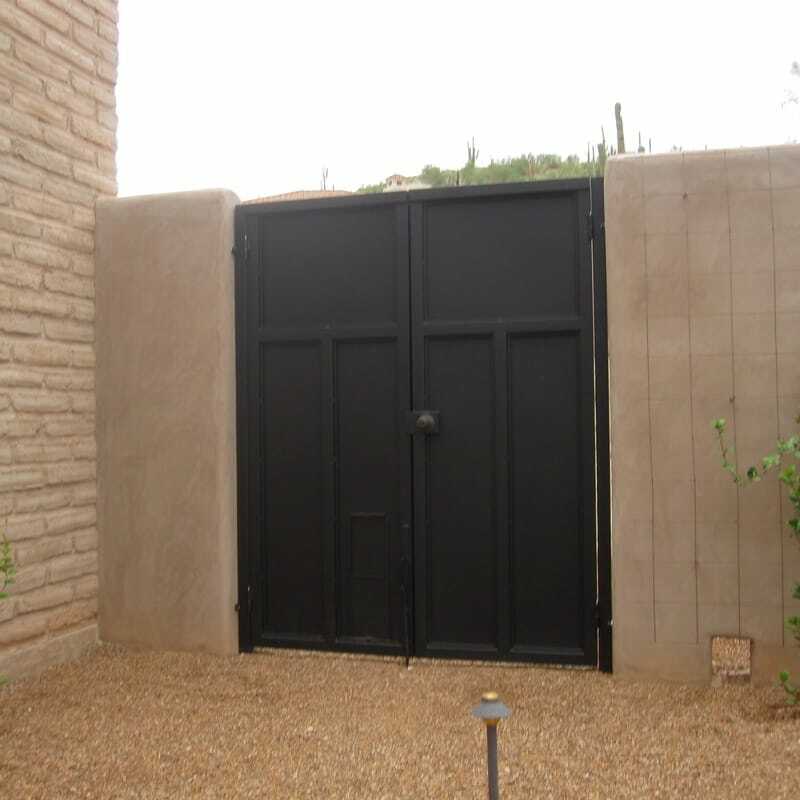 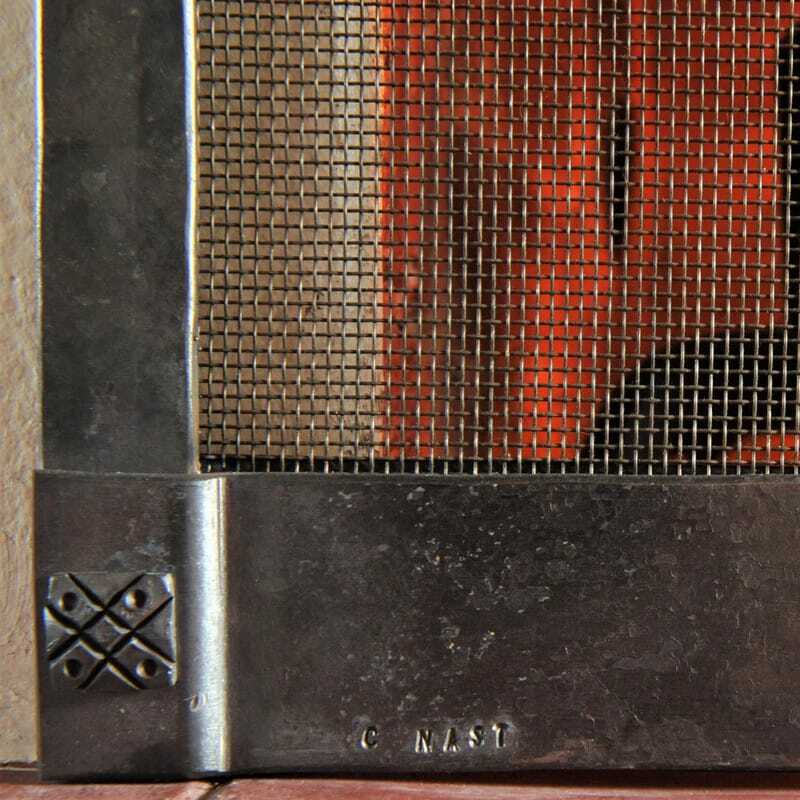 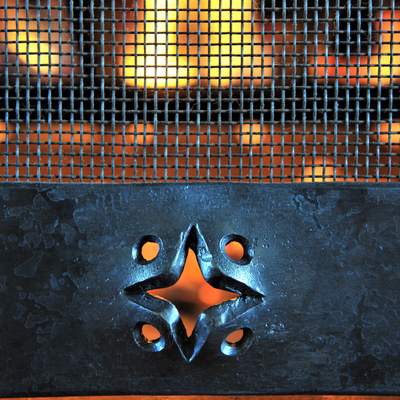 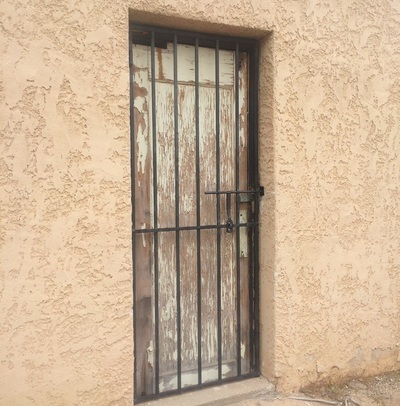 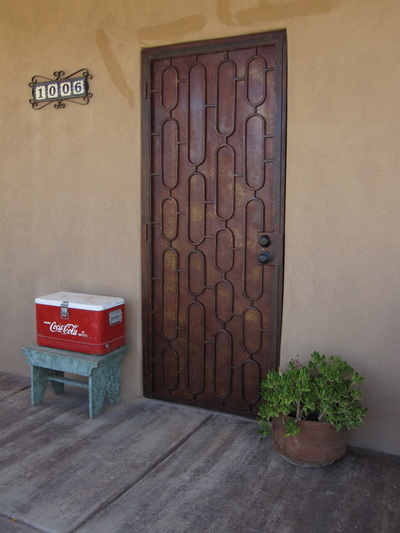 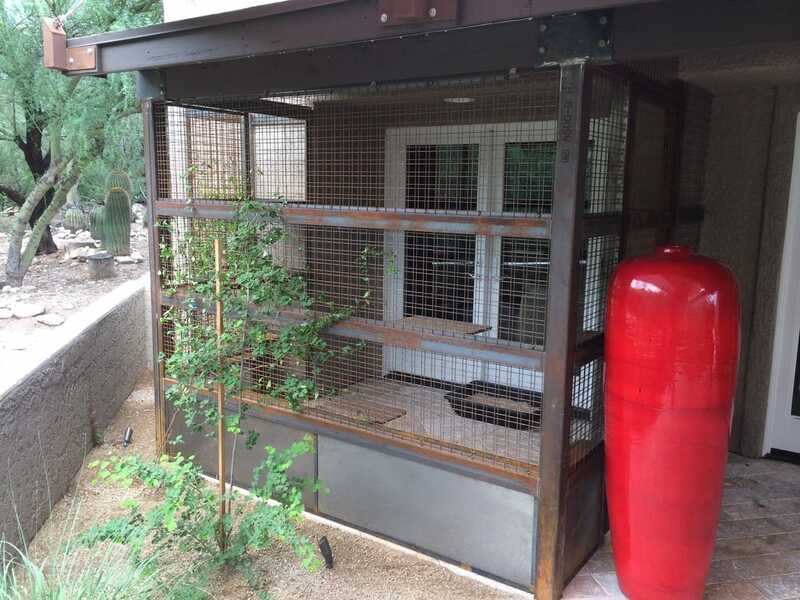 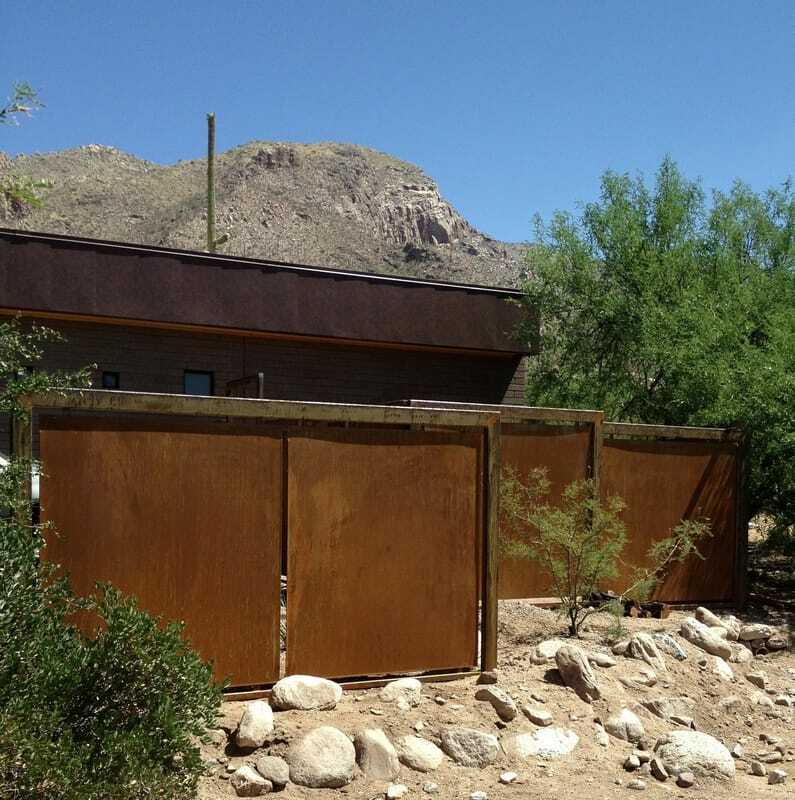 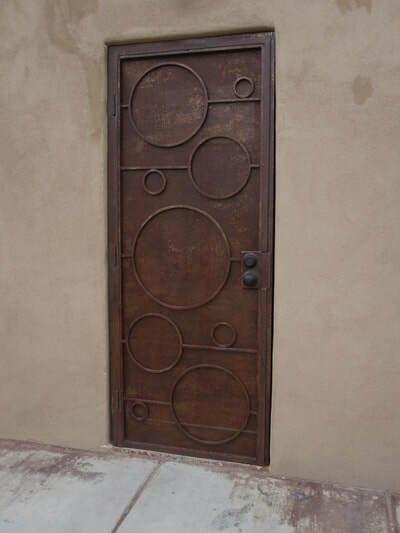 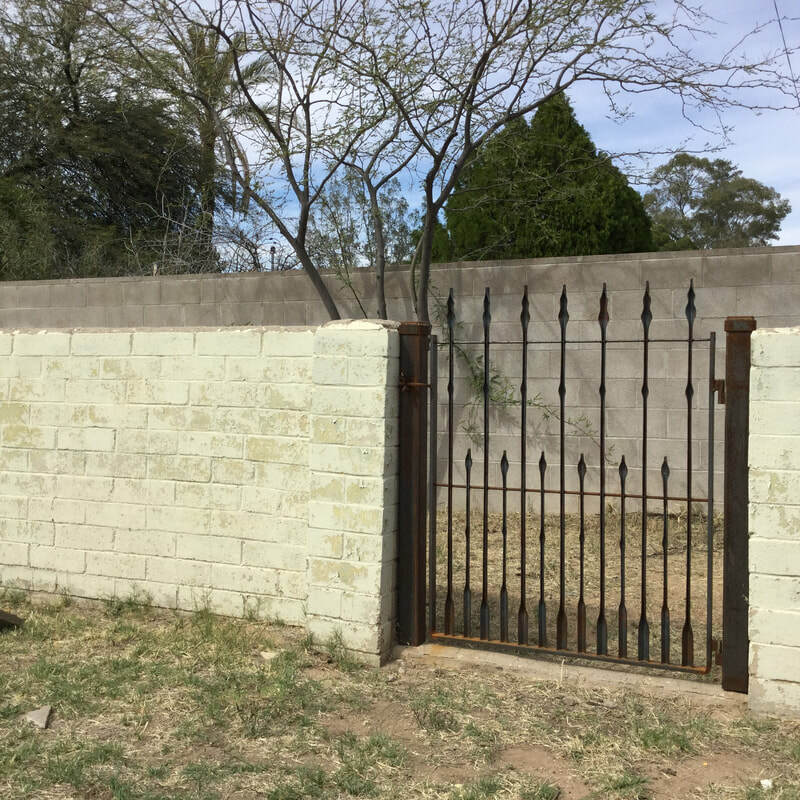 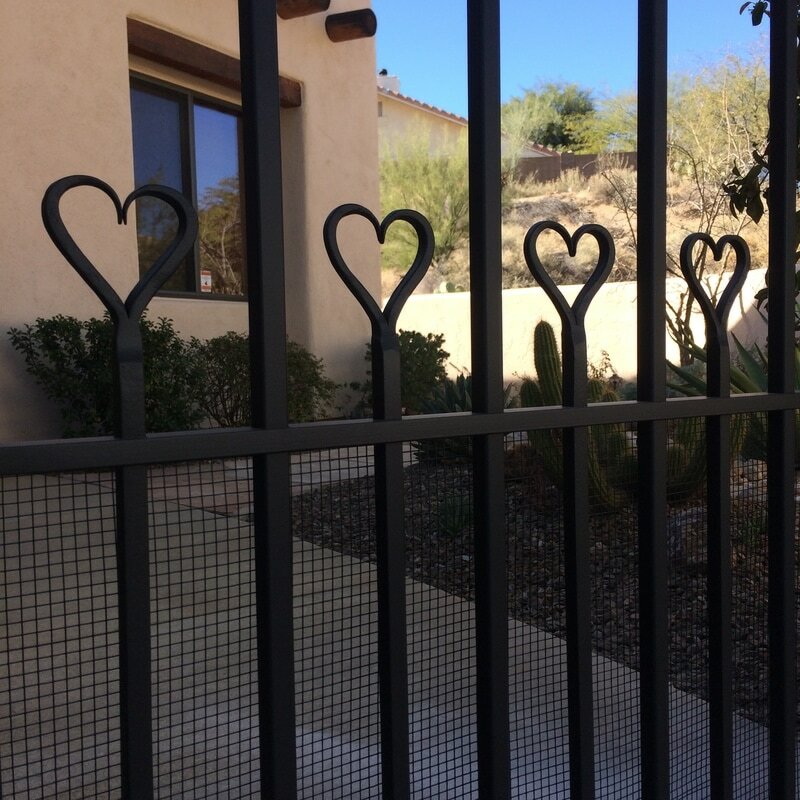 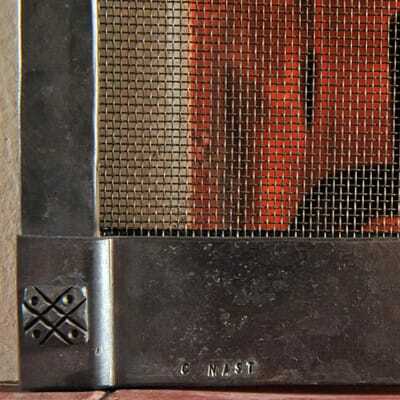 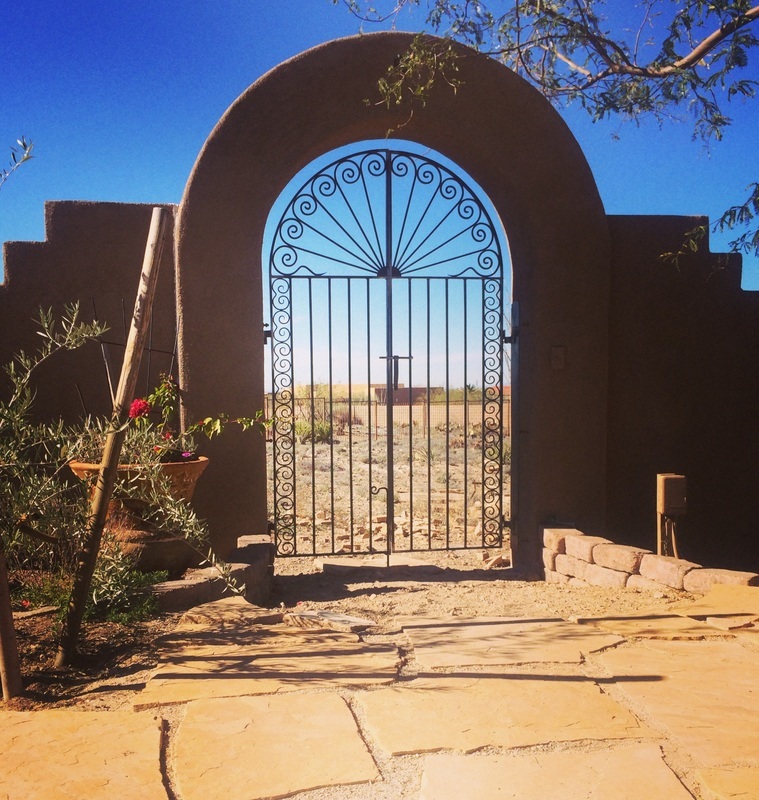 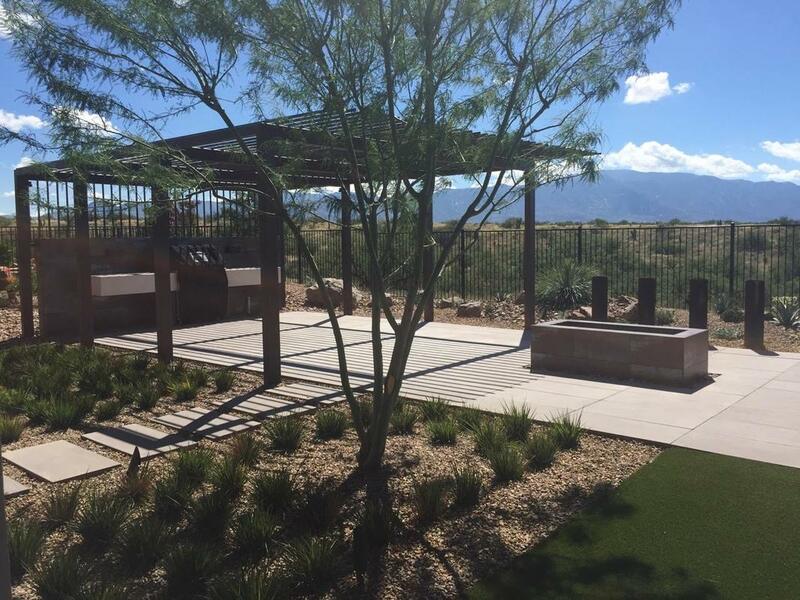 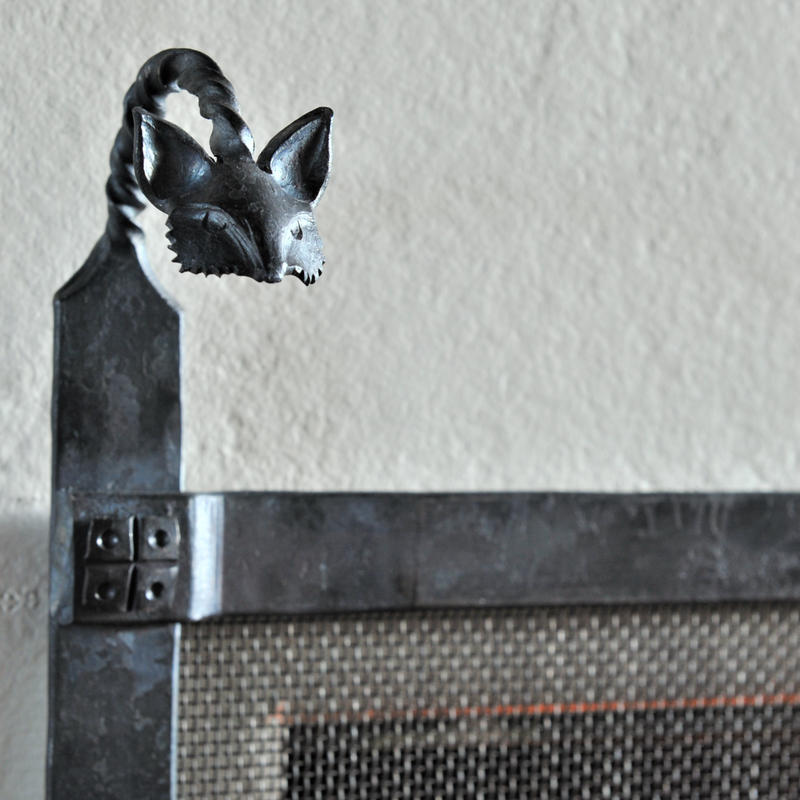 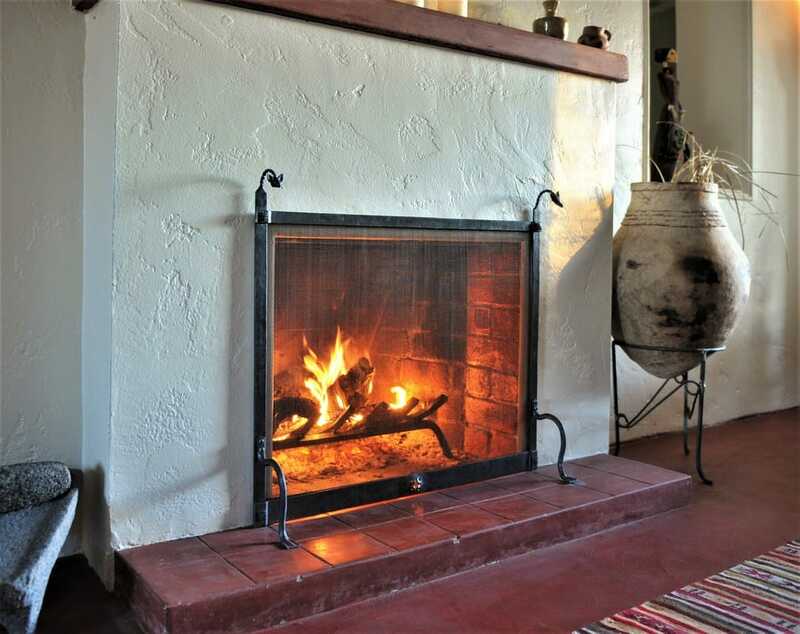 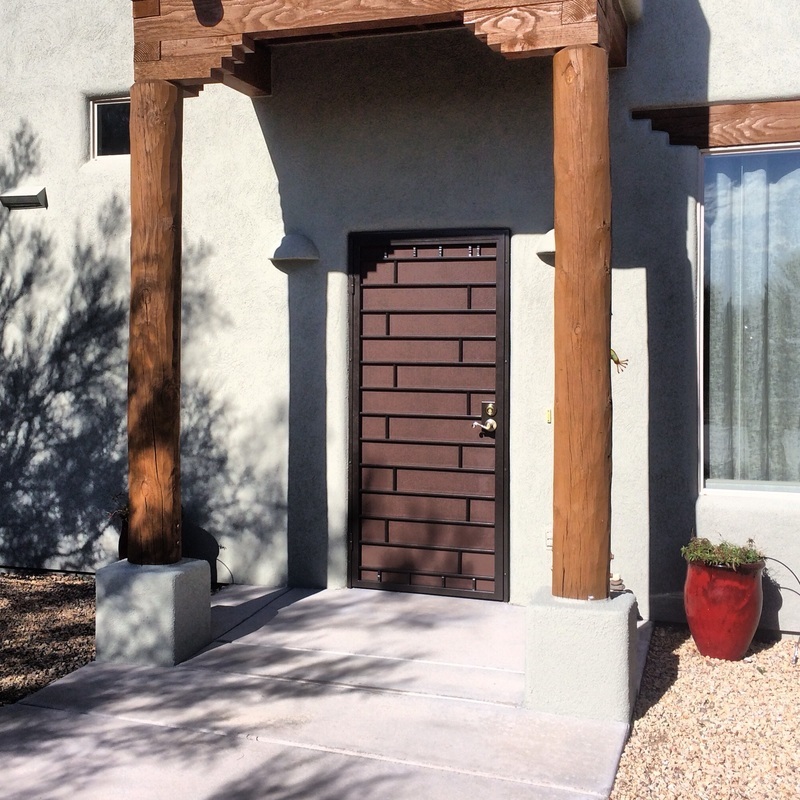 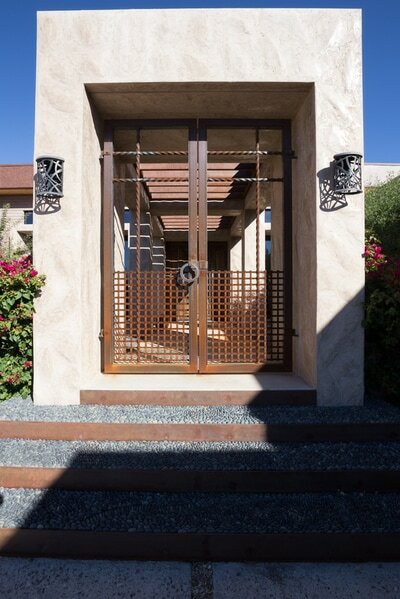 I am a proud supplier of ironwork to some of Tucson's best builders and designers. 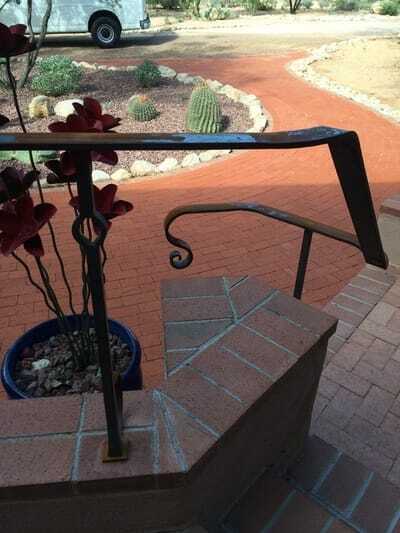 All of this work was designed by other people.